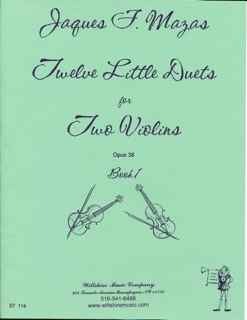 12 Little Duets Op. 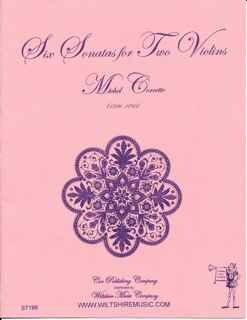 38 - Book 1 (#s 1-6) - MAZAS, J.F. 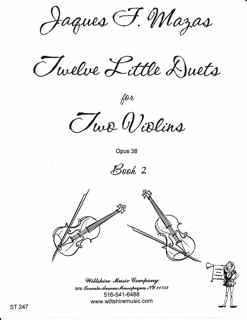 12 Little Duets Op. 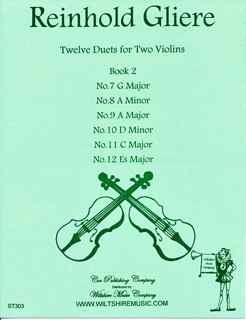 38 - Book 12(#s 7-12) - MASAS, J.F. 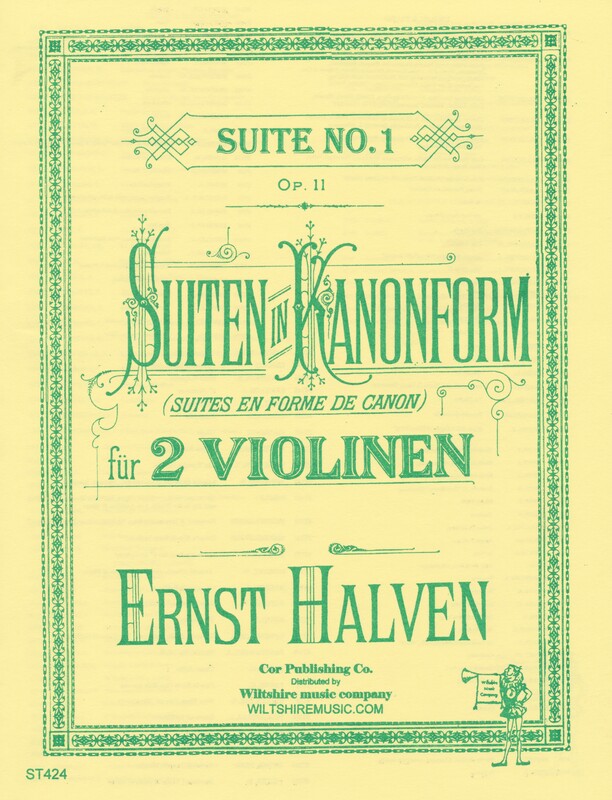 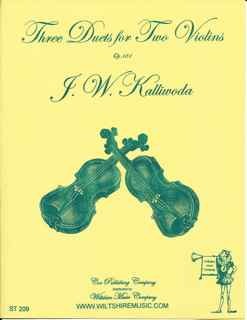 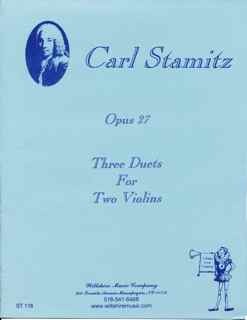 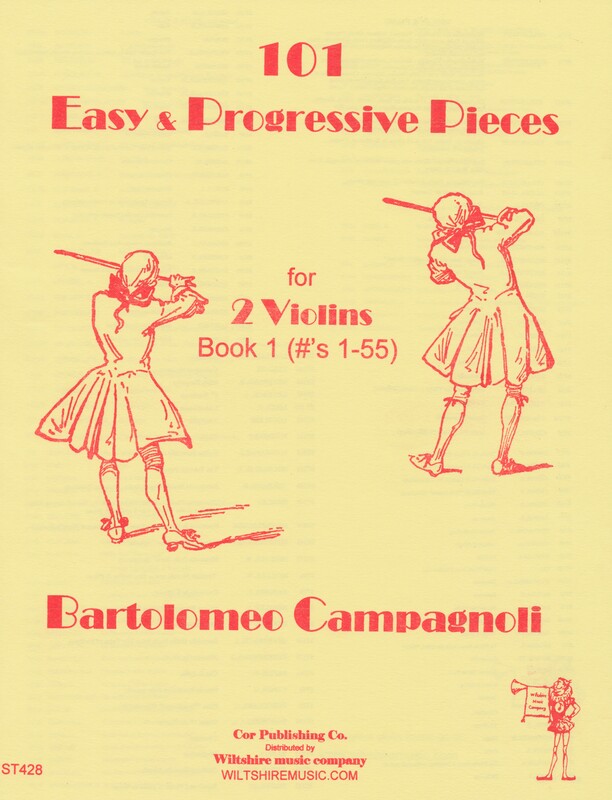 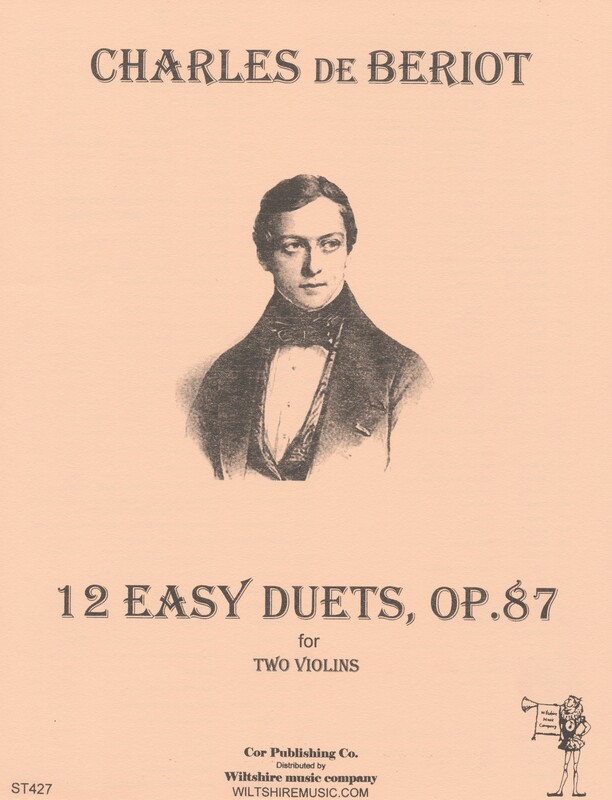 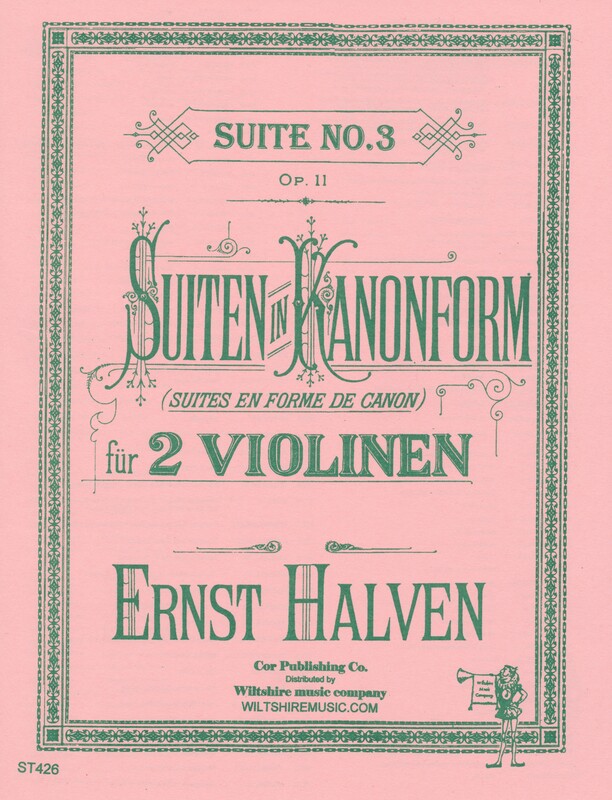 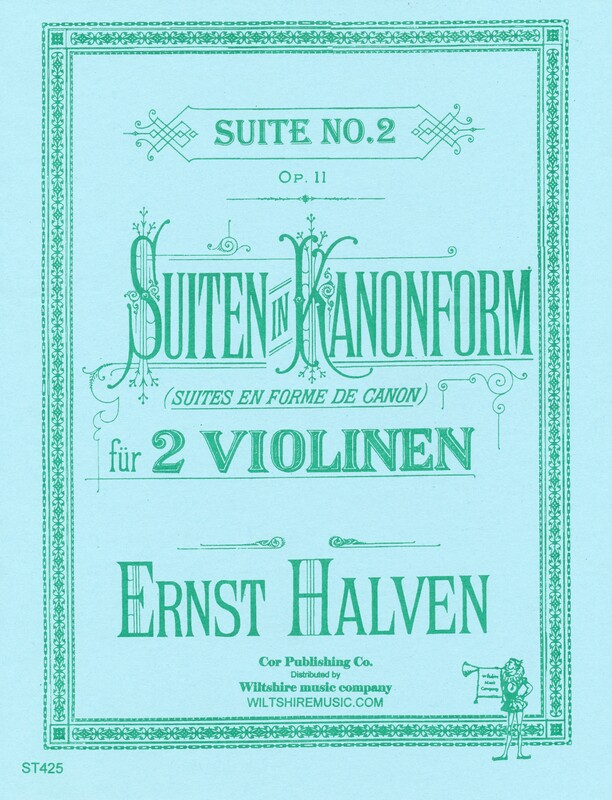 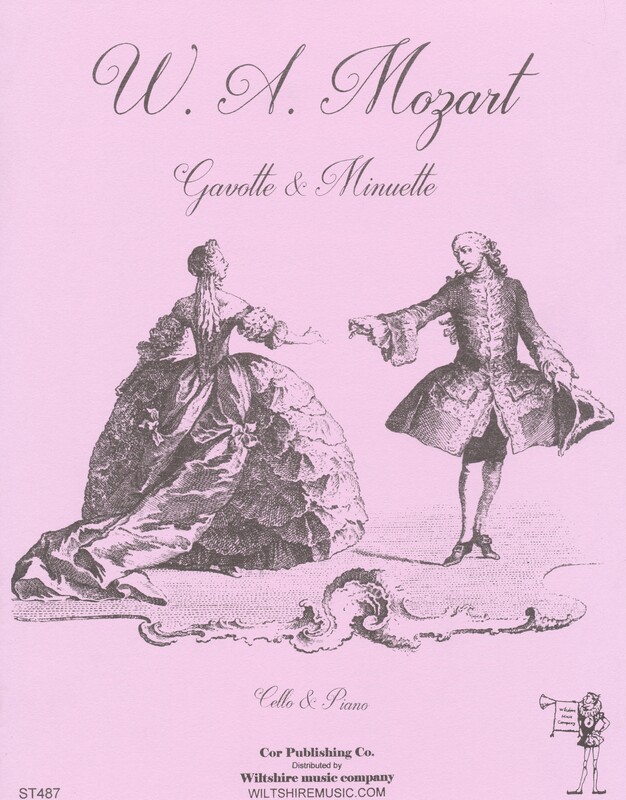 Three Duets - STAMITZ, C.
Three Duets for Two Violins - KALLIWODA, J.W.